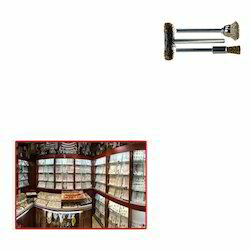 We are a leading Manufacturer of miniature wheel brushes for jewellery shop from Mumbai, India. Backed with a team of skilled professionals we are actively engaged in offering Miniature Wheel Brushes for Jewellery Shop. Our offered products miniature wheel brushes are provided to our clients at affordable rates.